Time to give away an ~autographed~ paperback copy of Tredan’s Bane. 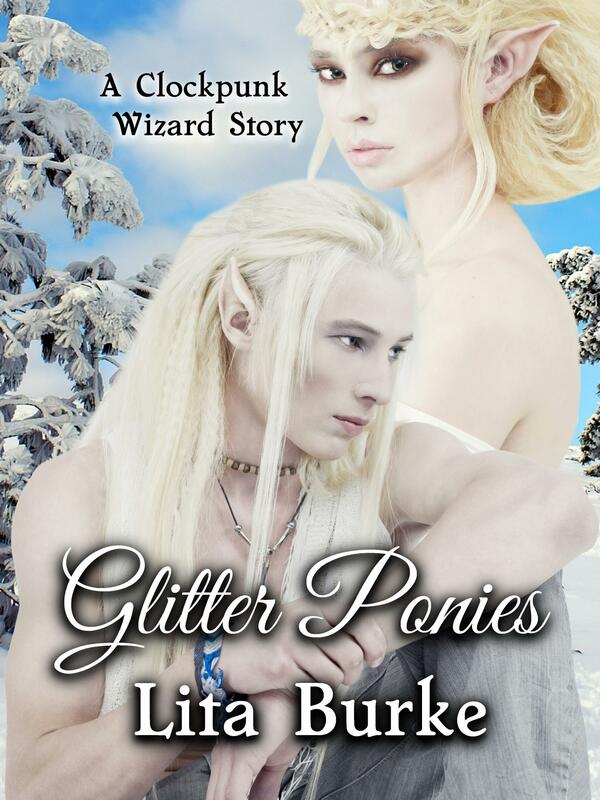 Time to let my story about Enchanters go out into the world. But do you have the knowledge to win a free copy? Yes. 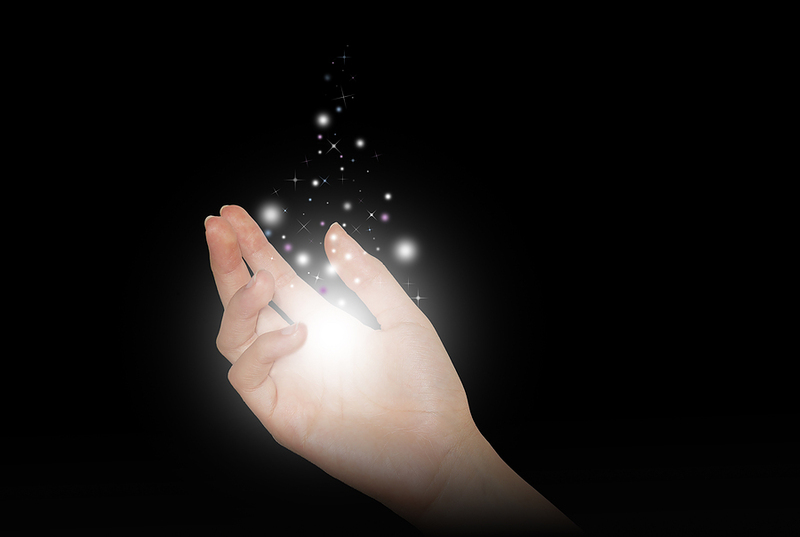 The magic is in your hand (the one holding the mouse, that is). This book giveaway is now CLOSED. Thanks for visiting. 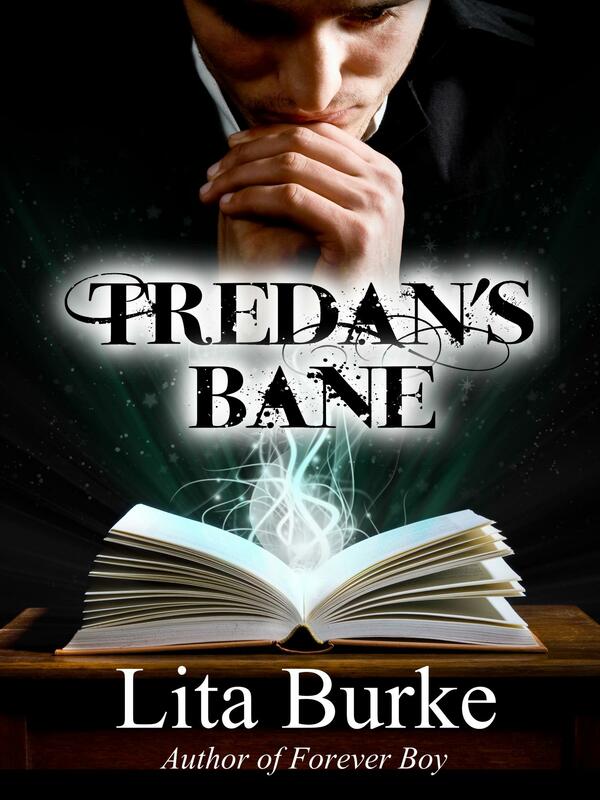 The Goodreads Giveaway for 5 copies of Tredan’s Bane is open until July 7, 2012. 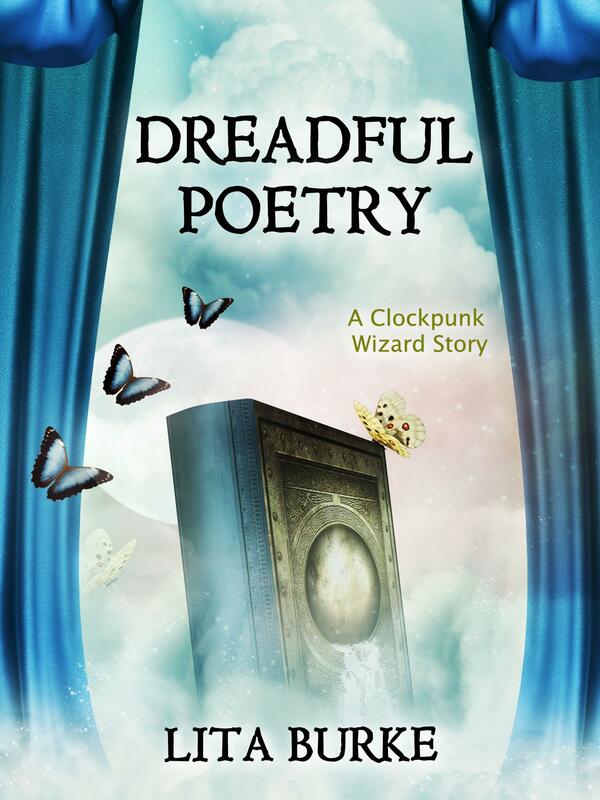 I will ask three questions about Tredan’s Bane (hint: look at today’s blog posts, and in the free book excerpt at Amazon or Smashwords, for the answers). The first person to respond with the correct answers in the Comment for this post, wins the book. You have until midnight (about 5 hours from now) for your comments to this post. If you win, you must give me an address to mail the book to. If no one gets all three answers correct, I’ll pick a winner at random from everyone who comments on this blog post by midnight. It’s a bummer to not get a gift at a party. 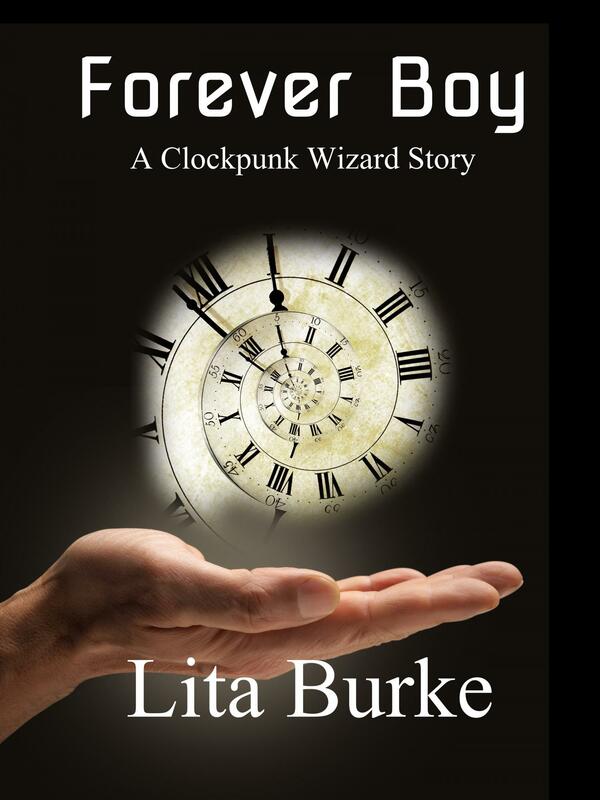 So, everyone who responds to this post by midnight will get a gift–a coupon from Smashwords for a free download of Lita’s next book. 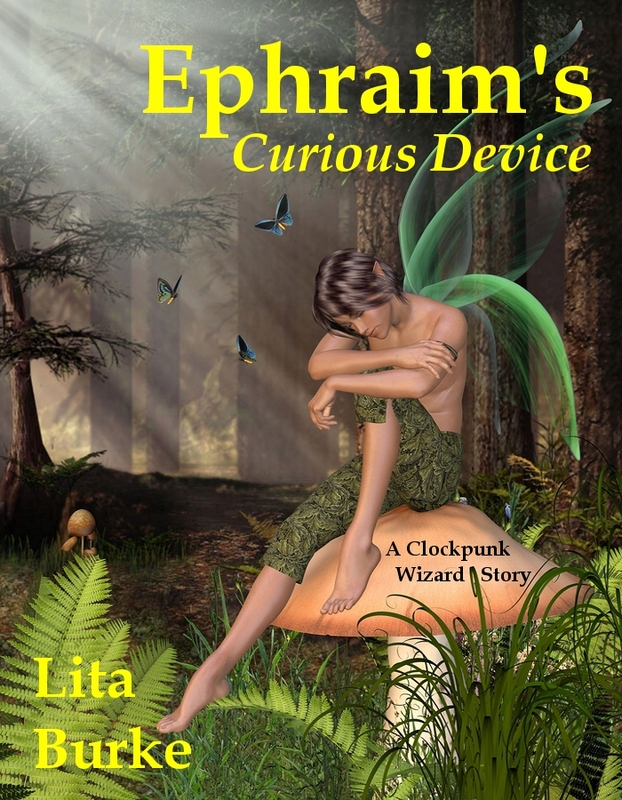 Clockpunk Wizard–Ephraim’s Curious Device. Coming this fall. 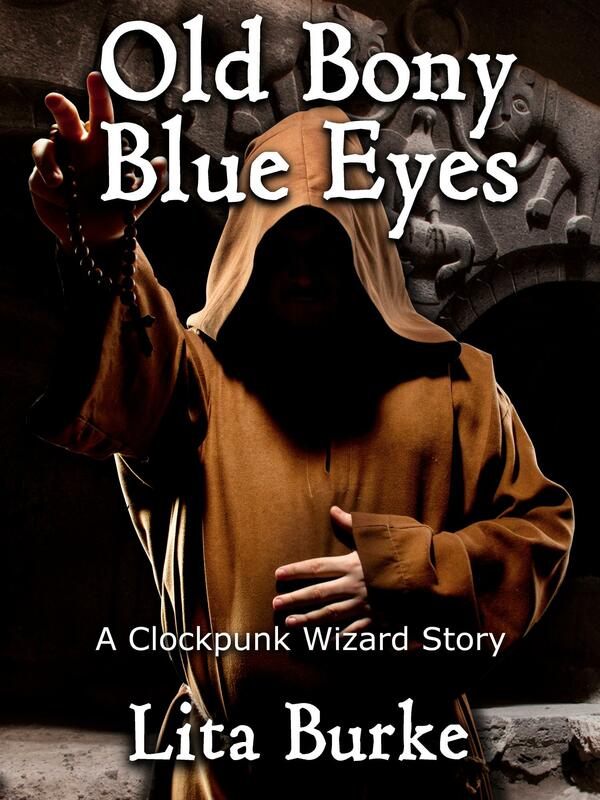 And you will get one of the first copies. What do Enchanter kisses taste like? Which two magicians have Church-inspired Secret Names? What is the afterlife named? That’s all. Enter a comment to this blog post. Answer the 3 questions correctly. You have until midnight (five hours from right now). 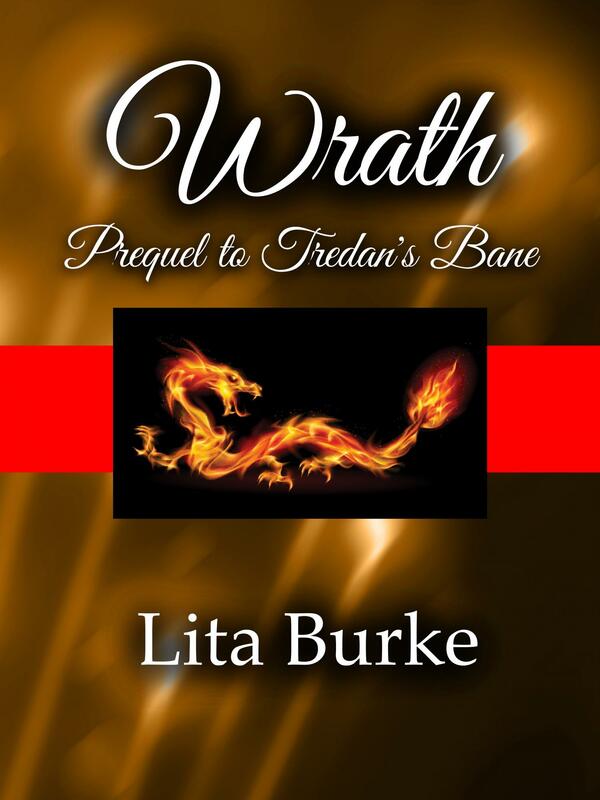 This entry was posted in Book Launch Party, Tredan's Bane and tagged Amazon, books, curious device, enchanters, epic fantasy, fantasy, fantasy novel, fantasy worlds, free book excerpt, launch party, Lita Burke, literature, Smashwords, Tredan's Bane, two magicians on June 30, 2012 by Lita Burke.